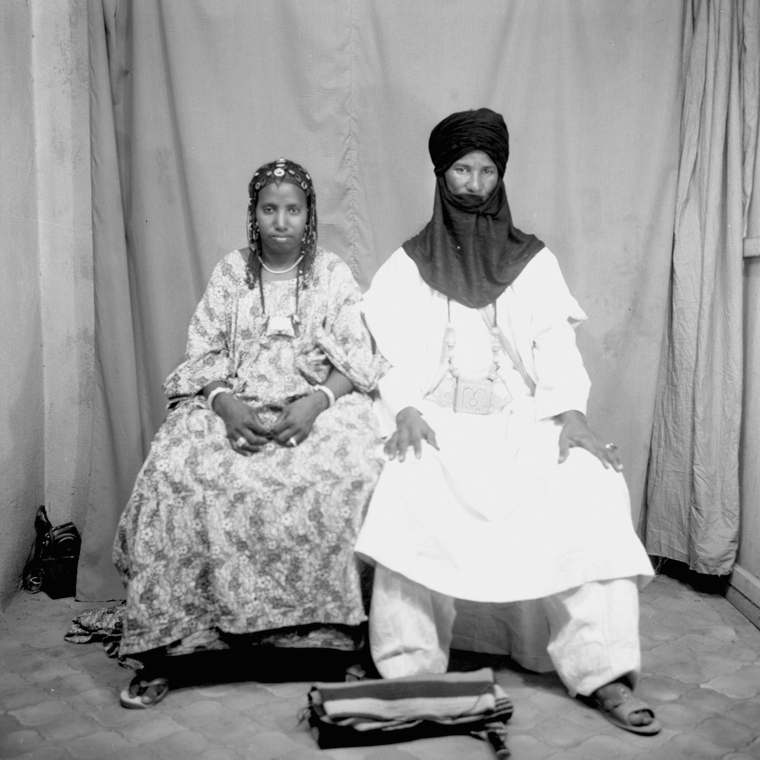 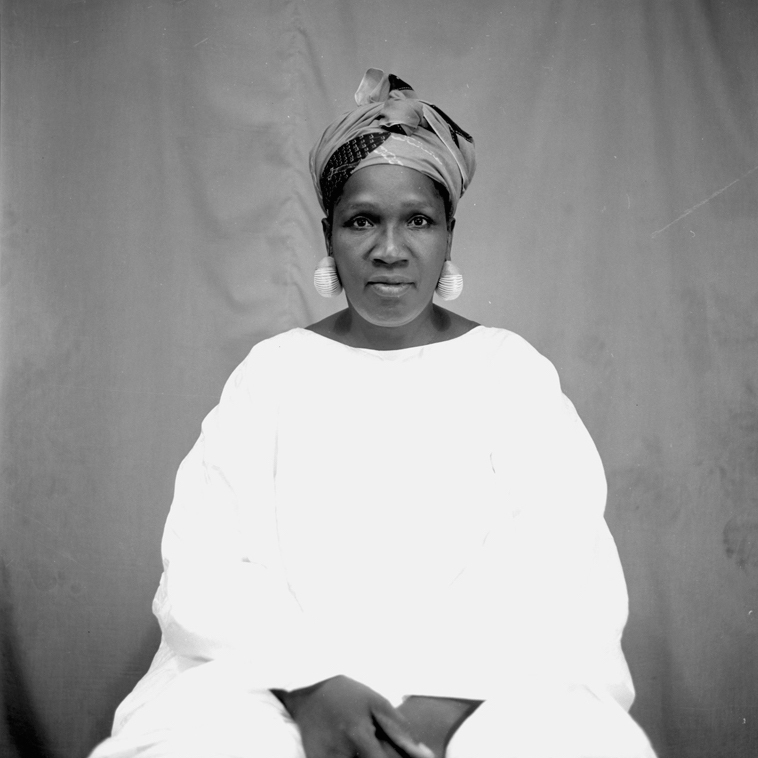 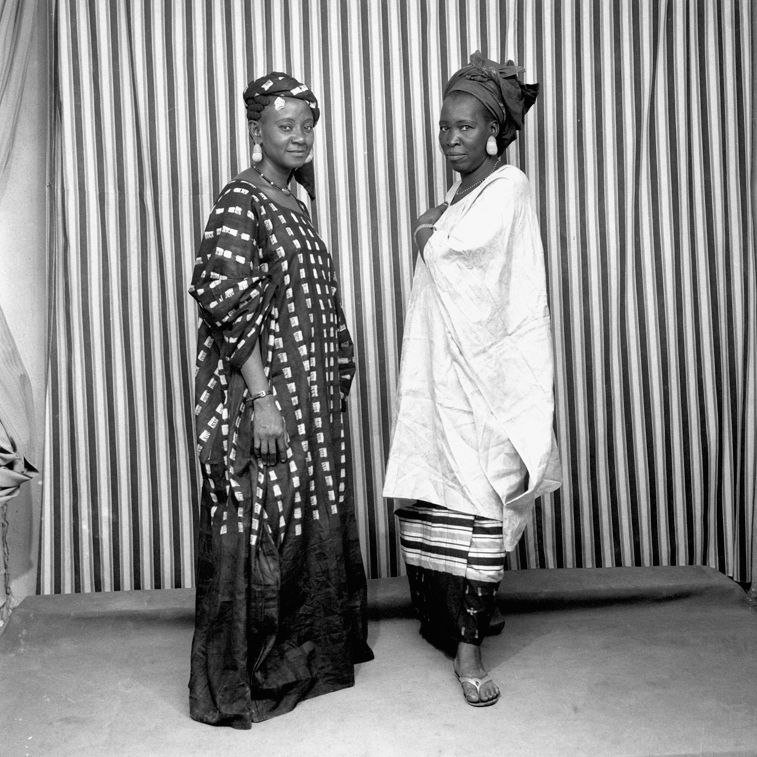 Archive of Malian Photography provides access to preserved & digitized collections of five important photographers in Mali. 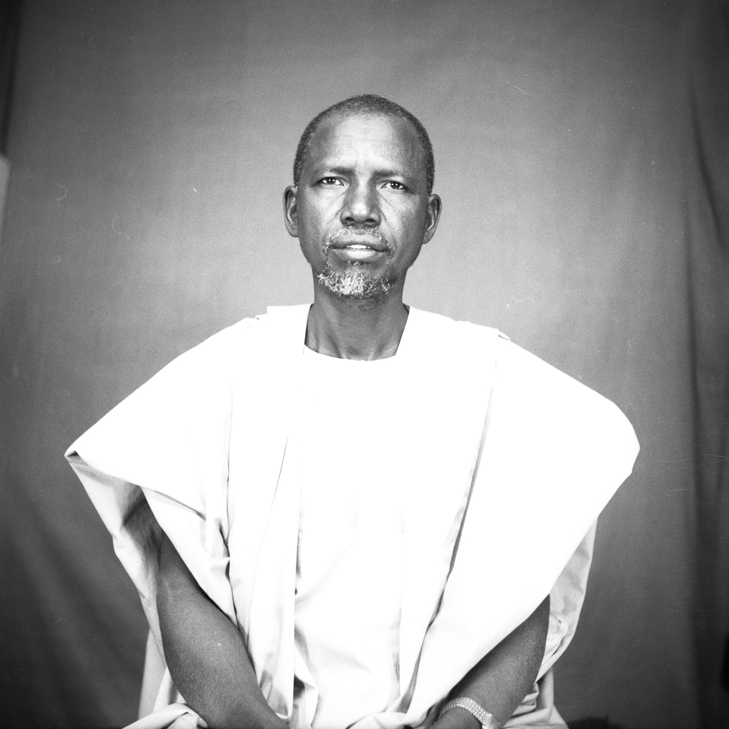 Since 2011, our collaborative team of US and Malian conservators has been cleaning, scanning, cataloging, and rehousing circa 100,000 photographic negatives from the archives of Mamadou Cissé, Adama Kouyaté, Abdourahmane Sakaly, Malick Sidibé, and Tijani Sitou for long-term preservation and access. 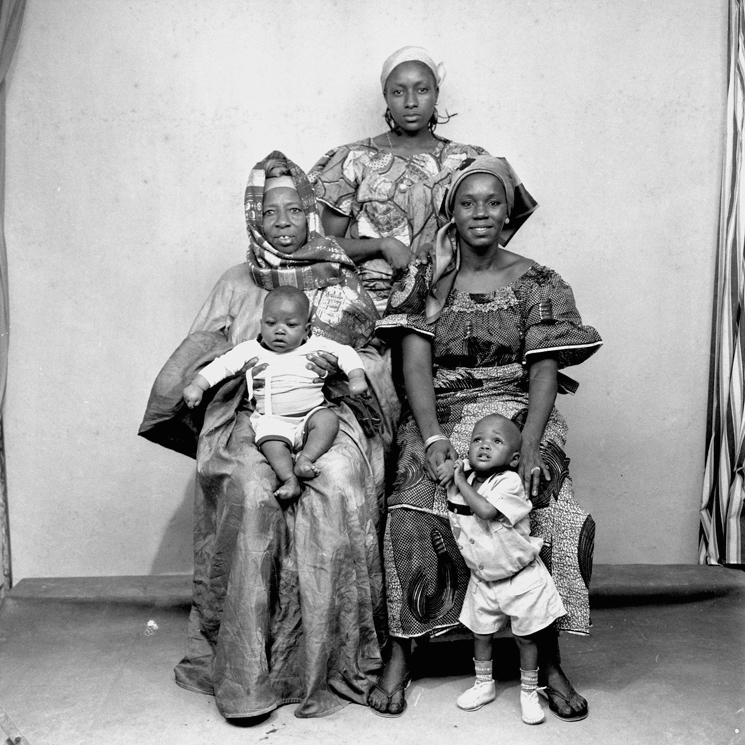 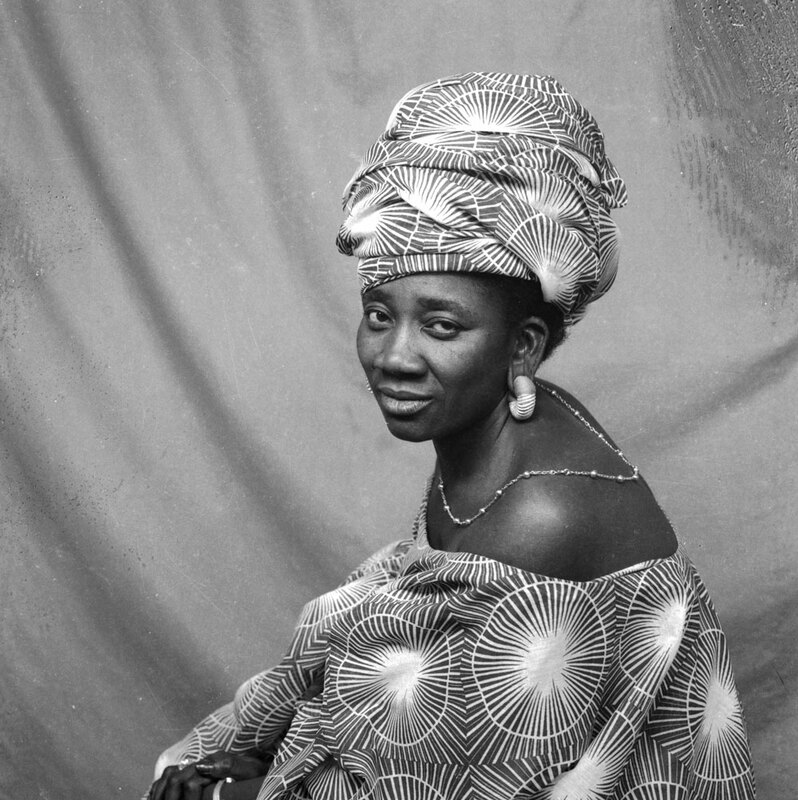 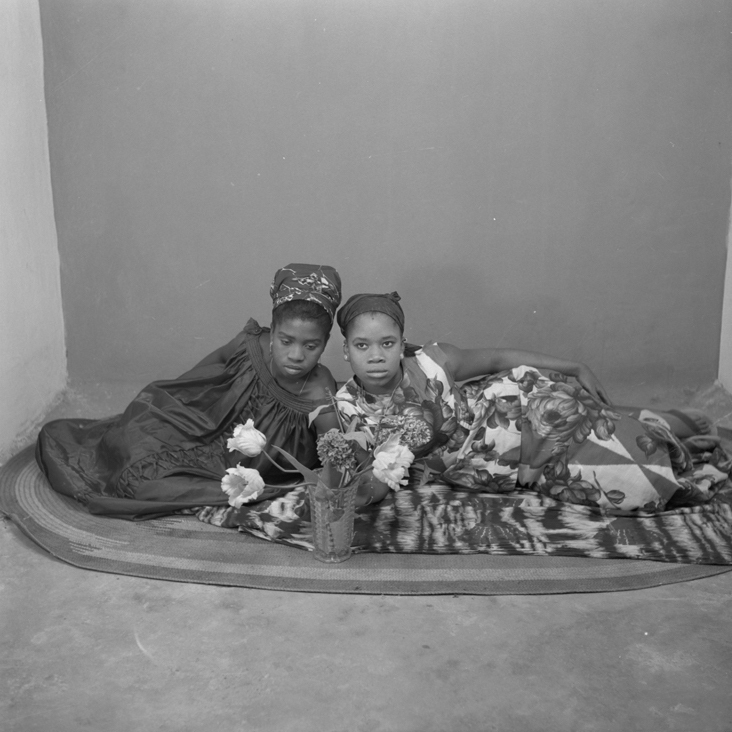 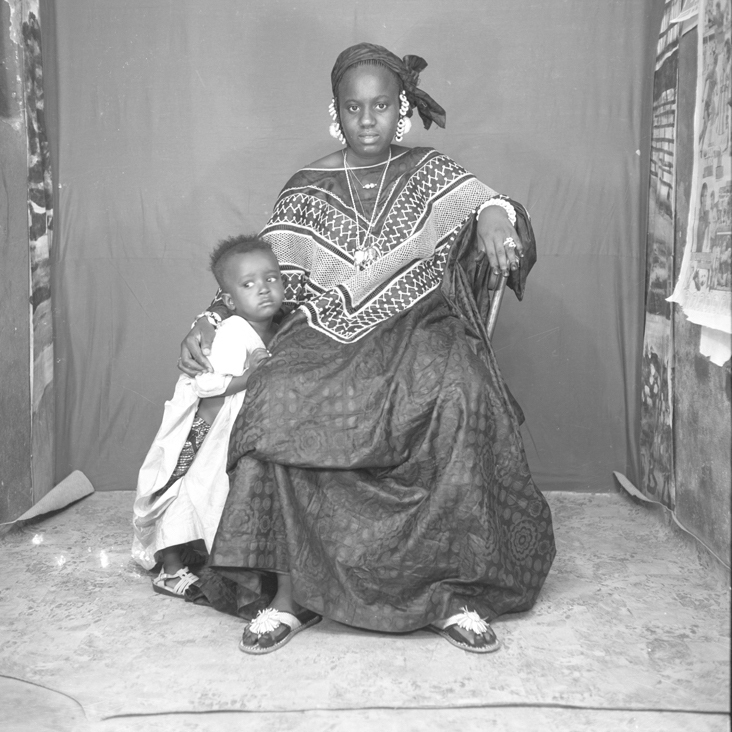 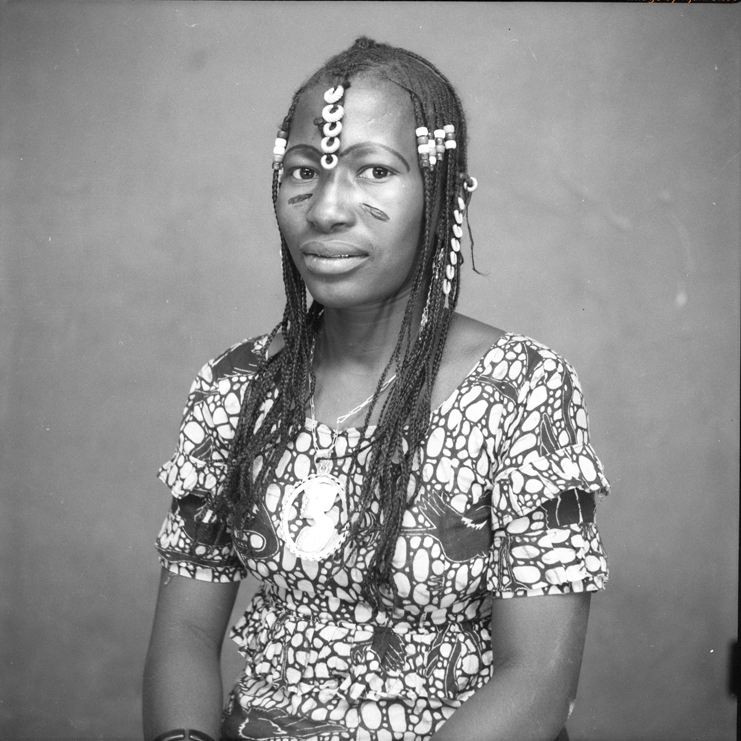 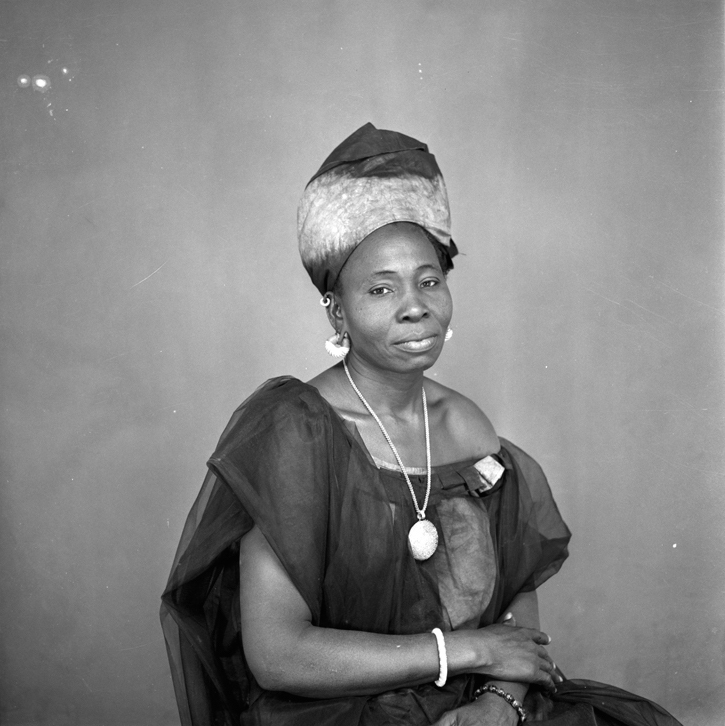 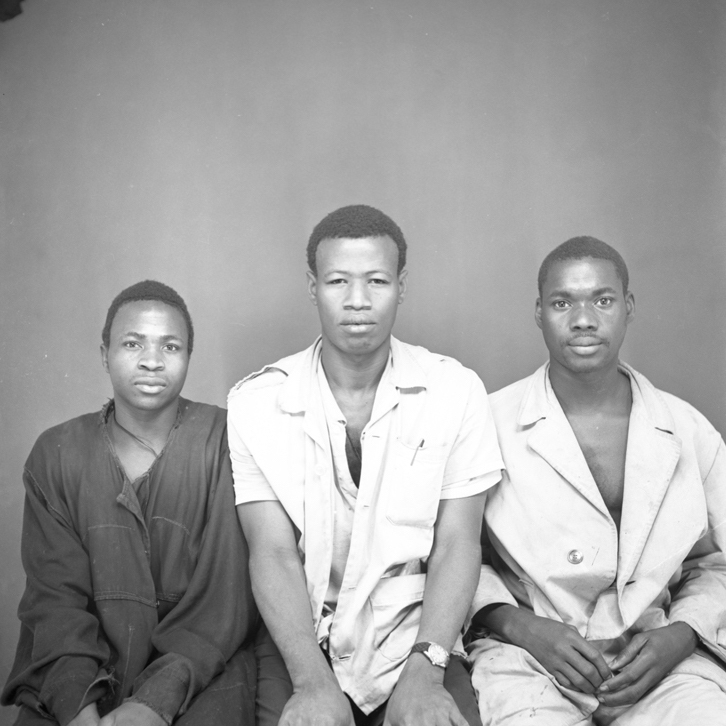 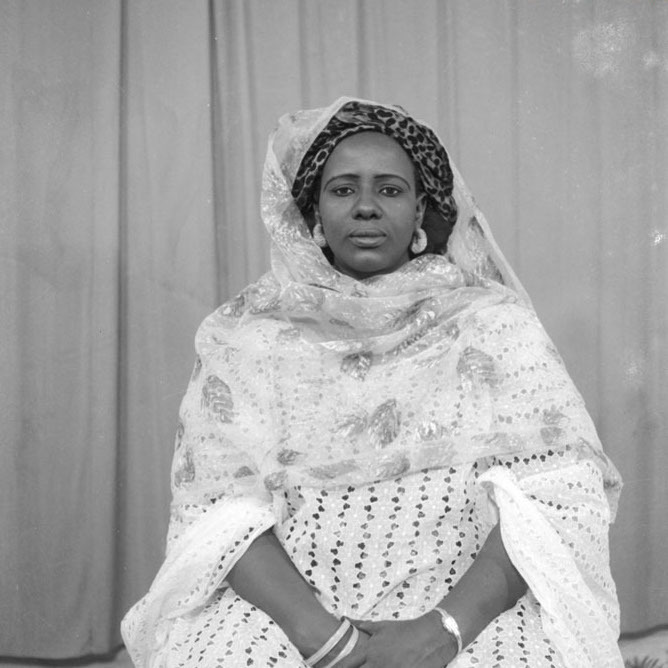 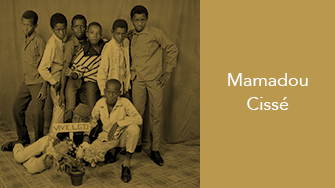 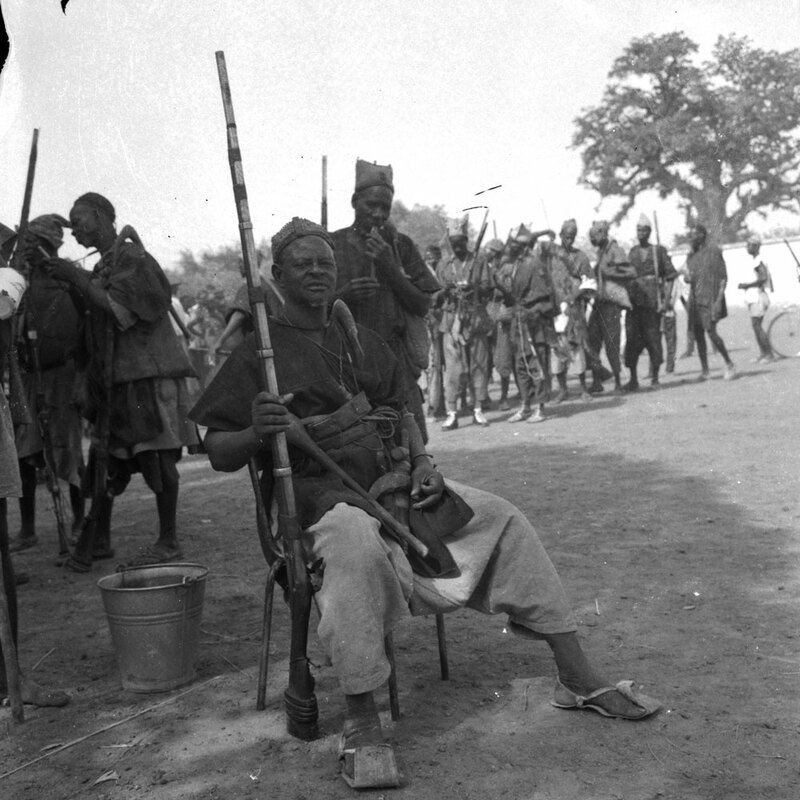 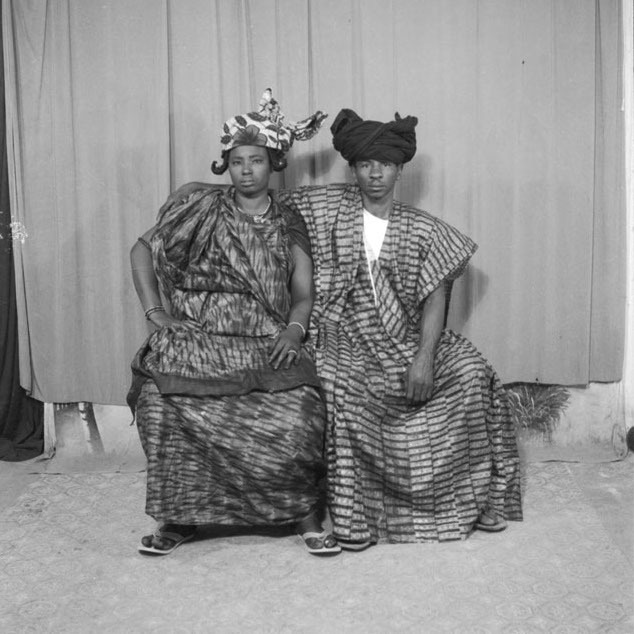 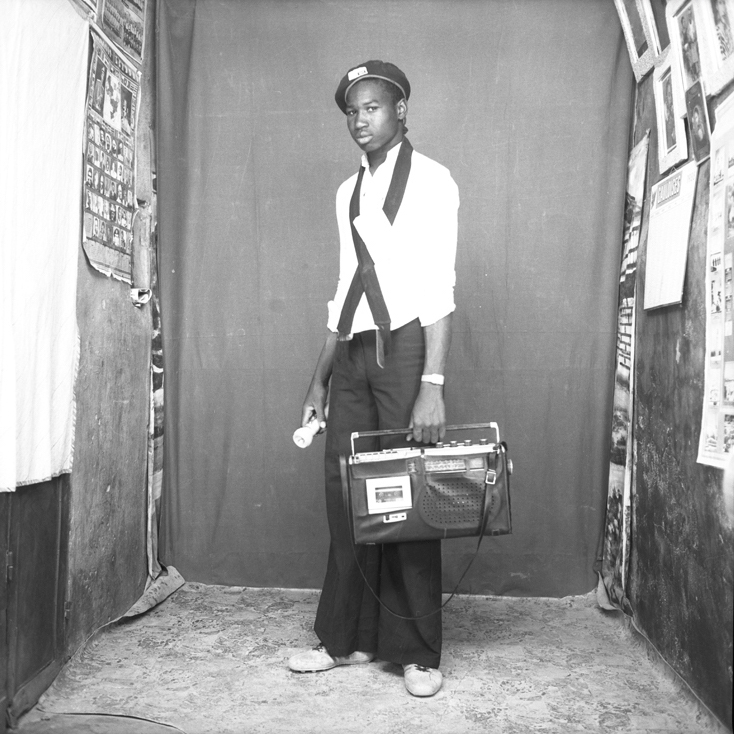 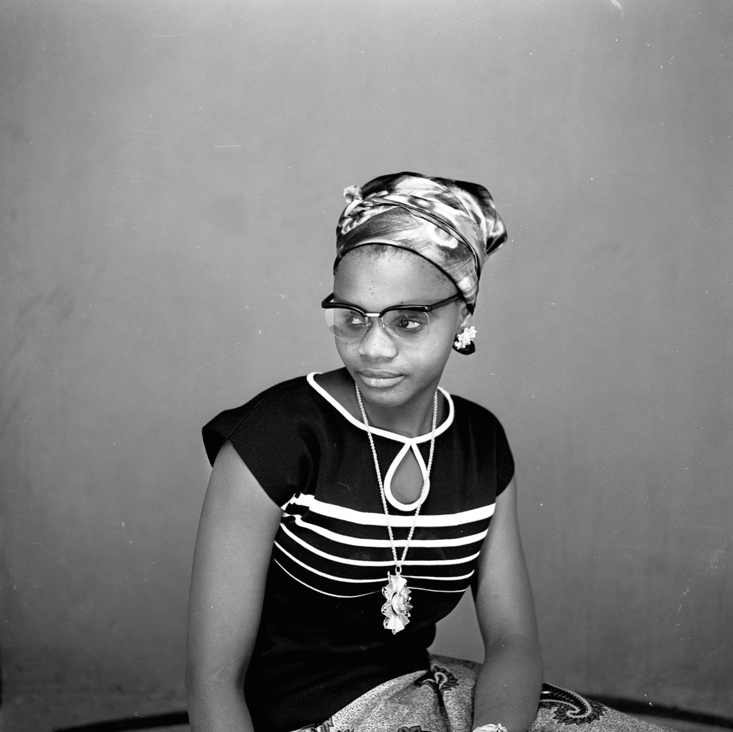 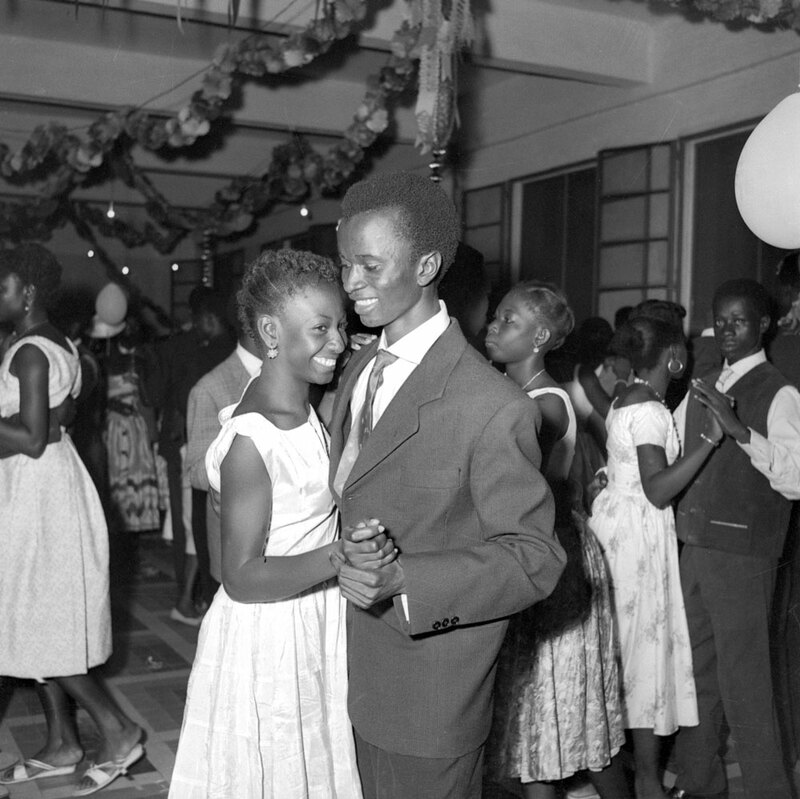 Spanning the 1940s-90s, this collection reveals changes and continuities in political and cultural practices, social trends, and photographic production in Mali during the twentieth century. 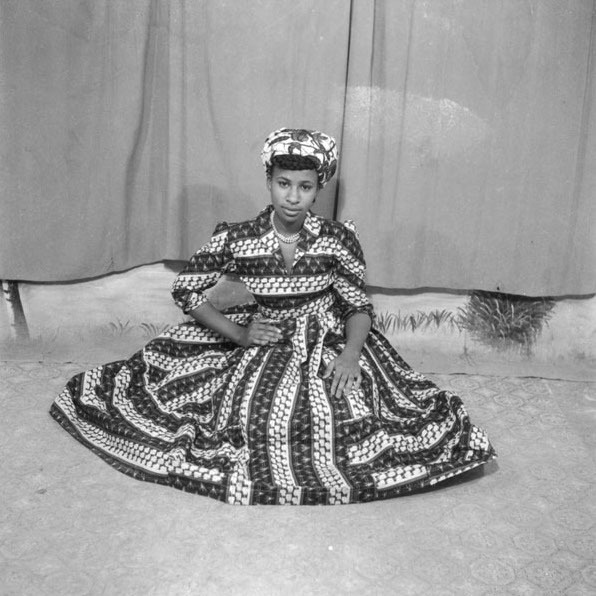 While these materials have undergone several review processes, additional revision is expected as the collection grows and distribution images are edited to reflect the original aesthetic. 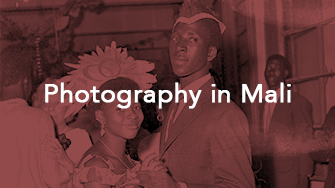 Please contact us if you notice duplications, inconsistencies, or inaccuracies.